Optronics applies robust LED SuperLamp technology to a broad range of interior and exterior lighting categories that include both tractors and trailers. 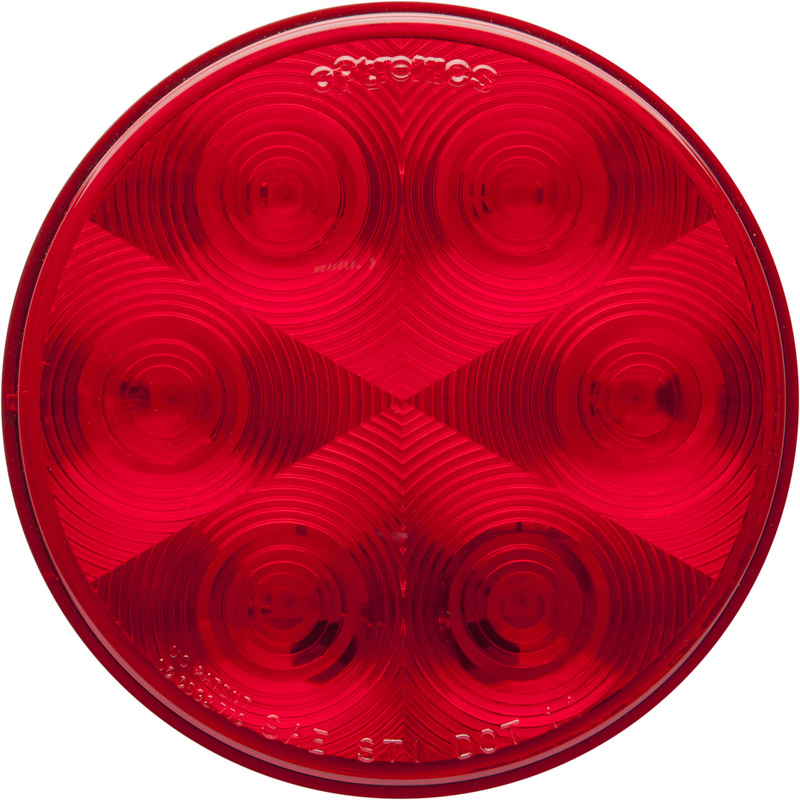 Optronics International, a leading manufacturer and supplier of heavy-duty LED vehicle lighting, announced today that it plans to make its new LED SuperLamp technology available on a variety of lamp categories, including headlamps, back-up lamps, marker/clearance lamps and work lamps, as well as interior cab and trailer lighting. 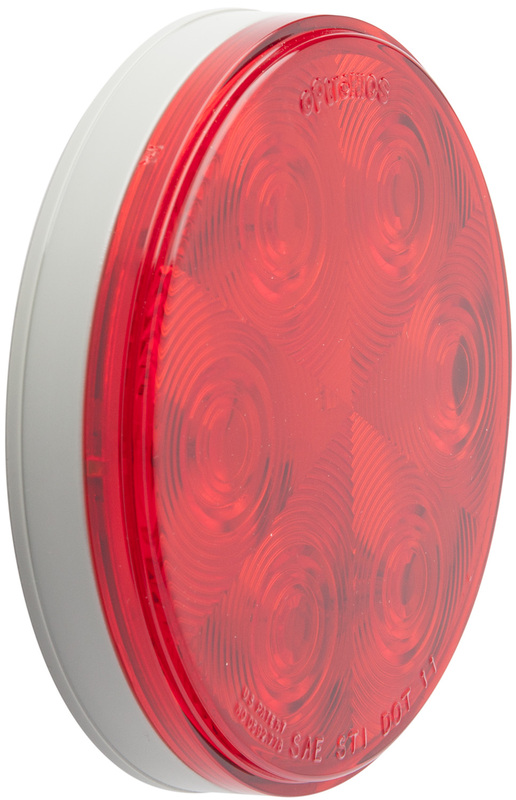 Until now, Optronics’ LED SuperLamp has only been available as a stop/tail/turn lamp. Since its introduction in 2015, Optronics’ LED SuperLamp technology has established the industry’s highest standard for lamp longevity and durability. Five years in the making, the LED SuperLamp technology is the result of Optronics focusing its formidable R&D, industrial design, electronics, chemical engineering, state-of-the-art manufacturing and testing capabilities on the task of creating what are arguably the toughest LED lamps in the world. Lamps used on the interior and exterior of commercial vehicles can be exposed to a wide variety of chemicals and environmental conditions. The patented coating on all LED SuperLamps resists 45 specific chemical agents, including petroleum distillates such as coolant ethylene and coolant propylene, as well as diesel fuel, battery fluid, brake fluid, transmission fluid, organic solvents, methanol, detergents, cleaners and urea. The unique coating is applied to the entire exterior of each SuperLamp, and lenses and housings have been engineered to accept and bond with the coating. The electronic circuitry inside most LED lamps is vulnerable to ambient factors such as transient voltage, electromagnetic interference (EMI) and electrostatic discharge (ESD). These conditions can occur in, on and around a vehicle. Lamps featuring LED SuperLamp technology are not damaged by transient voltage, EMI and ESD, and because they are also designed with solid-state, surface-mount device (SMD) technology, their LEDs are able to continue to function even if a lamp’s circuit board is completely submerged in water. LED SuperLamps have also been tested and have proven their ability to resist component degeneration as a result of UV exposure, flammability, vibration, temperature cycling, accelerated aging, high-velocity water spray, free-fall drops, humidity, salt fog corrosion, dust, thermal shock and gravel bombardment. Tractor and trailer manufacturers interested in scheduling pilot programs using LED SuperLamp technology may contact Optronics directly by calling (800) 364-5483 or by sending an email at http://optronicsinc.com/ContactUs.aspx. Optronics products are available in the U.S. and Canada through the company’s extensive distribution network of more than 12,000 convenient distribution locations. Users can access individual Optronics distributor websites by simply clicking on their logo icons. For information on international sales and distribution of Optronics products, please contact Dorian Drake at +1 (914) 697-9800, or visit https://www.doriandrake.com/. 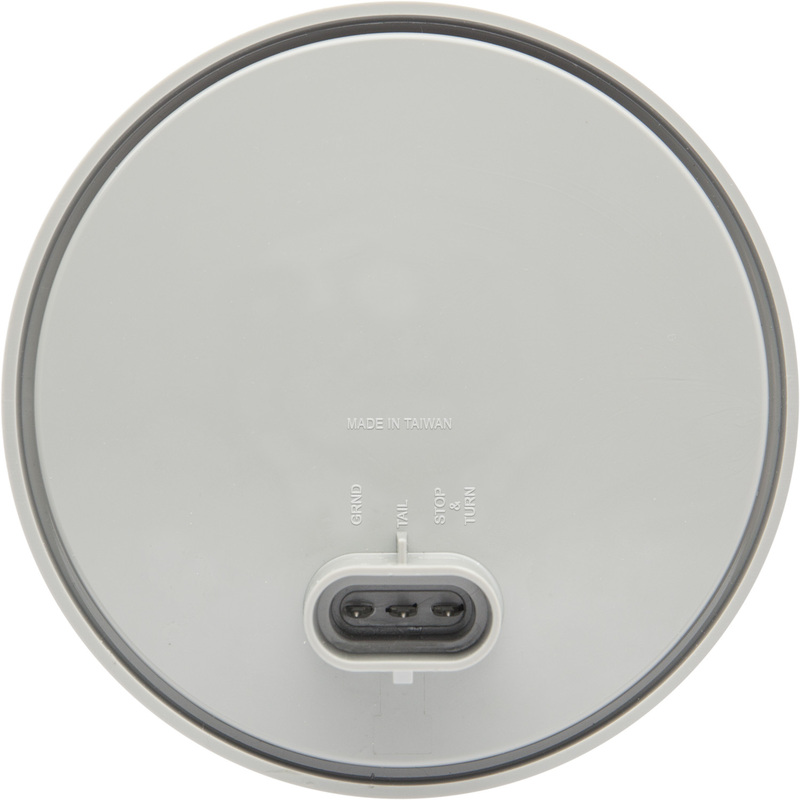 To access high-resolution product images of the four-inch round LED SuperLamp stop/tail/turn lamps, please visit: http://www.optronicsinc.com/RESOURCES/ImageGalleries/SuperLampGallery.aspx. As the fastest-growing vehicle lighting manufacturer in the U.S., Optronics International attributes its success to delivering better value, better options and better lighting to its customers. Founded in 1972, Optronics International is a premier worldwide manufacturer and supplier of branded industrial and commercial vehicular safety lighting products. The company specializes in interior and exterior LED and incandescent lighting for the marine, RV, trailer, HD and transit vehicle markets. The Optronics product catalog is among the most extensive in the industry. Optronics is headquartered in Tulsa, Oklahoma and has an ISO/TS 16949:2009 certified manufacturing facility in Annan District, Tainan, Taiwan, with additional manufacturing capabilities in Muskogee, Oklahoma. The company has an ISO 9001:2008 certified distribution facility in Goshen, Indiana, as well as distribution through its location in Ontario, Canada. Learn more at http://www.optronicsinc.com. 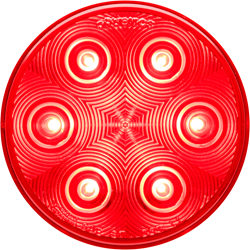 Optronics International is a leading manufacturer and supplier of heavy-duty LED vehicle lighting. Since its introduction in 2015, Optronics’ LED SuperLamp technology has established the industry’s highest standard for lamp longevity and durability. Optronics focused its R&D, industrial design, electronics, chemical engineering, state-of-the-art manufacturing and testing capabilities on the task of creating what is arguably the toughest LED lamp. The patented coating on all LED SuperLamps resists 45 specific chemical agents. The unique coating is applied to the entire exterior of each SuperLamp, and lenses and housings have been engineered to accept and bond with the coating. The electronic circuitry inside most LED lamps is vulnerable to ambient factors such as transient voltage, electromagnetic interference (EMI) and electrostatic discharge (ESD).